Get Ready for 2019 Summer Market! The Summer Market is Closed for the season. We generally operate from mid-June to mid-October on Sundays from 10 to 1. The Holiday Market runs this year from November 26 to December 17 on Sundays from 11 to 2. 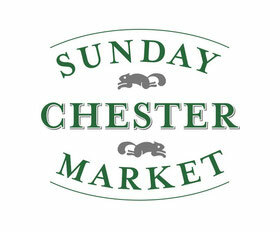 The Chester Sunday Market is a weekly town-wide farmers' market that brings our community together. 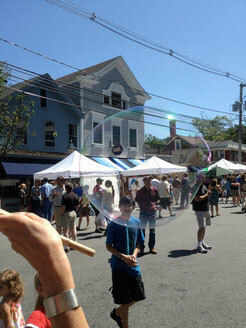 We invite local vendors to sell produce, meats, cheeses, breads and so much more. Our goal is to stay local so we can help the smaller farmers in the area. Having all these amazing vendors join us in our lovely little town is a great way to promote our community and see each other. Main street is closed off for the market giving the patrons the freedom to walk about town. Music is provided along with a bistro area so you can sit and have a cup of coffee or a slice of pizza. In case you're not from around here, here's some good information about Chester. Click here for more information about who manages the market.